What is the Best Method of Weight Reduction? 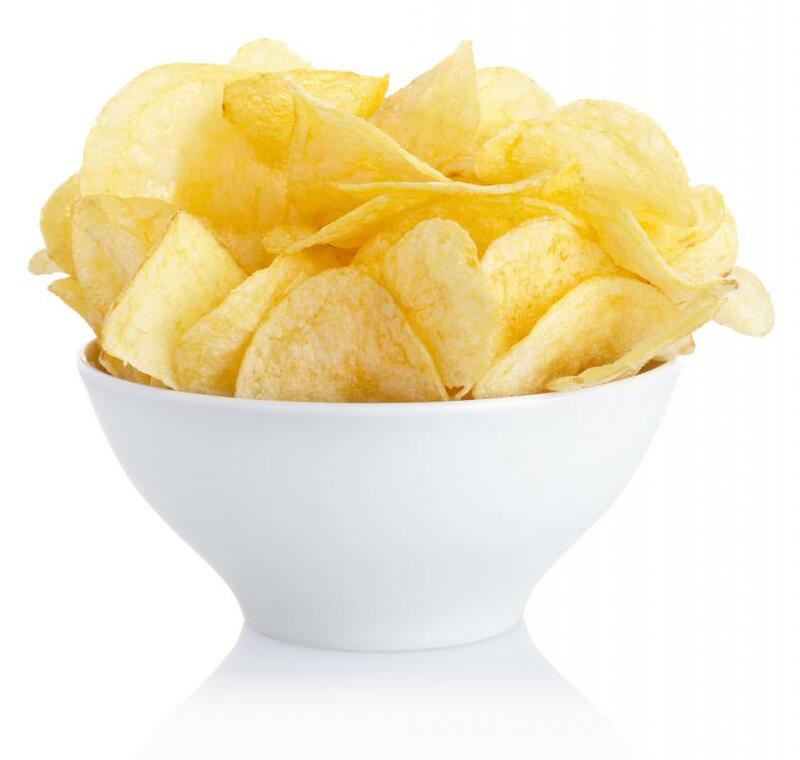 Skipping junk foods, like potato chips, can help people lose weight. Lifestyle changes are effective in weight reduction. Those who like spinach might try kale as an alternative. Getting the proper amount of sleep can actually help with weight reduction. 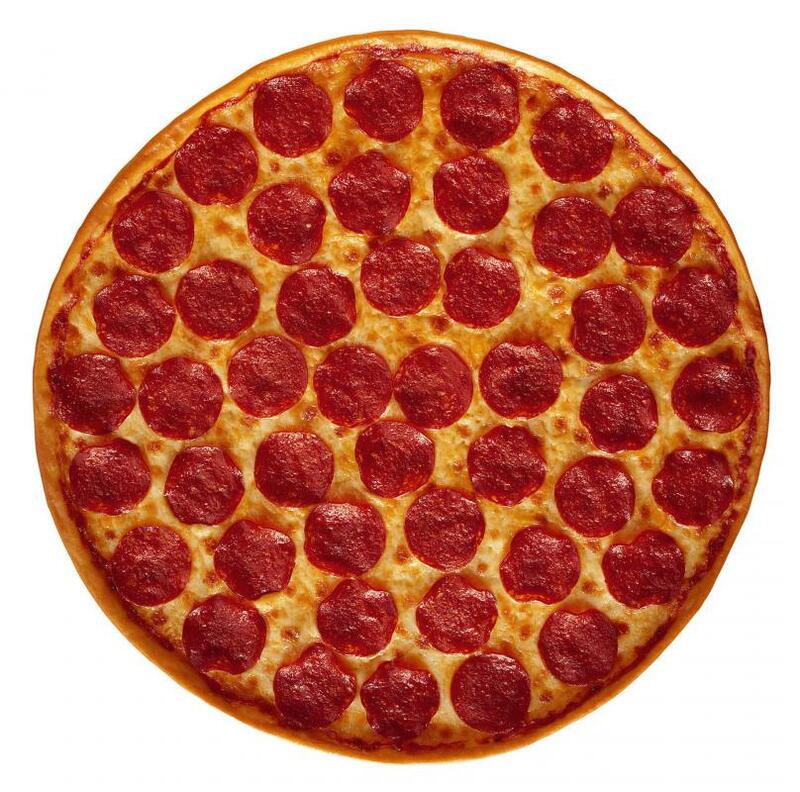 Cutting out junk food, like pizza, may help a person lose weight. 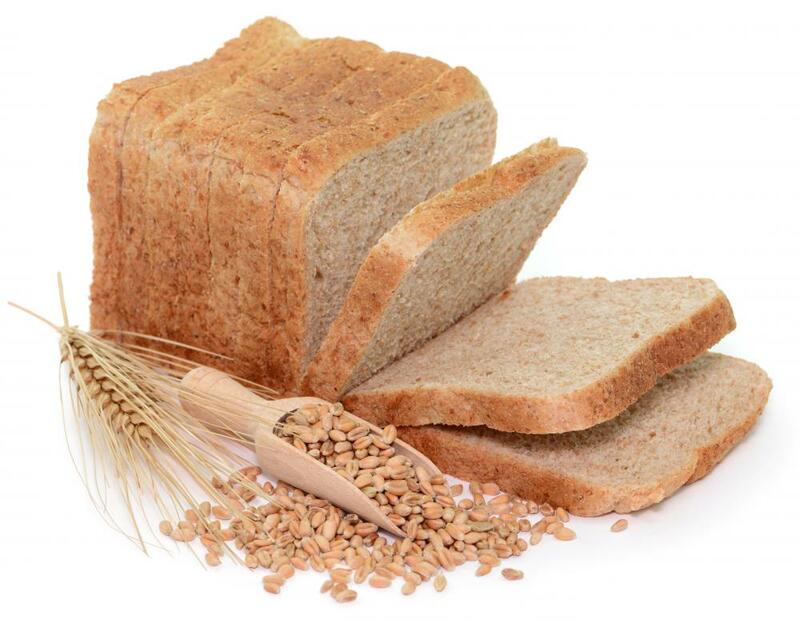 Altering a typical burger by using a single piece of whole wheat bread can help with losing weight. With so many people carrying around excess weight, it is no wonder that there are many different diets, pills, and other programs that claim weight reduction can take place quickly and safely. While people do sometimes lose weight with these fads and various programs, the results are often short-lived and the pounds begin to pile back on. Fortunately, it is possible to develop a weight reduction plan that has long lasting results. One of the first things that must take place in order to start the journey to responsible weight reduction is a complete physical by a qualified physician. This will not only determine the status of your general health, but also uncover any organic reasons for the obesity. There are people who have physical conditions that make it difficult for their bodies to process nutrients from food normally. Knowing if this is the case will make a big difference in how to proceed with any type of weight loss program. Assuming there are no organic reasons for the obesity, the individual who truly wants to lose weight will have to make several lifestyle changes. While most people don’t like to hear it, the most effective process for responsible weight reduction includes the creation of a balanced diet, proper sleep, and daily exercise. This option, while not fitting in with contemporary desires for immediate results, is the only way to take off the weight and keep it off over the long term. When most people think of dieting, they focus on the foods they must avoid at all costs. However, designing and following a balanced diet is not about avoiding foods. It is about consuming foods that provide balanced nutrition each day. This means learning how to include more fresh fruits and vegetables in your daily diet. You must also learn to abandon the notion that you must consume fatty meats at each meal. A balanced diet also involves minimizing your consumption of junk food, processed sweets, and other foods that contain a lot of fat and simple carbohydrates, but not much in the way of nutrients. Putting together a balanced diet is normally simpler if you make a list of the foods you love. Identify the ones that are nutritious and enjoy them more often. For variety, add in some similar foods that you don’t often consume. 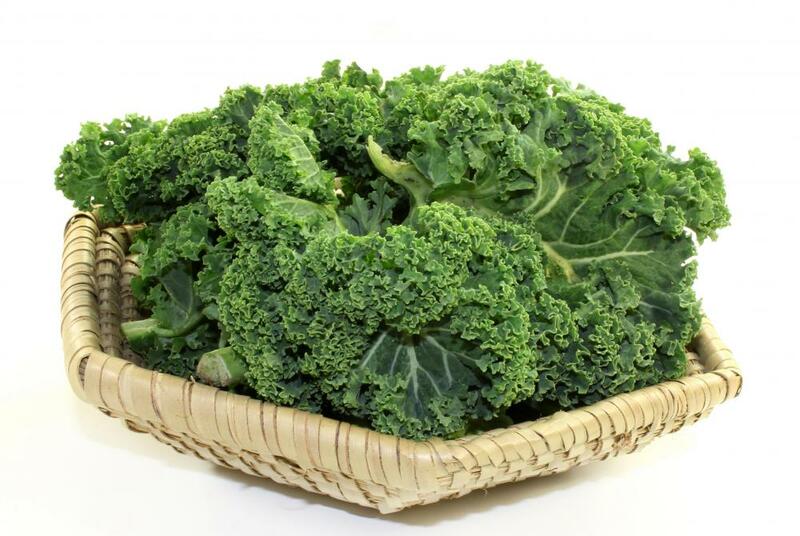 For example, if you happen to enjoy spinach, try preparing other greens like kale, collards, and turnip greens from time to time. Altering old favorites may also help you with weight reduction. Instead of a hamburger from a fast food joint, prepare your own patty using ground sirloin served on one piece of toasted wheat bread and topped with sautéed onions. You get more of what you need, still enjoy what you eat, and cut out some of what is causing the weight gain. With your dieting under control, begin to exercise regularly. For people who’ve been sedentary for a long time, start with something simple, like a walk around the block each day. Over time, expand that walk until you are enjoying at least thirty minutes of brisk walking at some point during the day. As you gain confidence, you can begin to incorporate short jogs interspersed with the walking and eventually move on to calisthenics around the home or even a gym membership. Starting slow and building up will help to reactivate your system and allow you to begin reducing your weight at a safe pace. Your doctor can supply a number of weight loss tips that will help you develop the best combination of diet and exercise for your condition. You will also learn how to practice responsible weight control over the long term, including weight management ideas on how to maintain a healthy weight even when tempted at holidays and other special occasions. While this approach is not a quick fix, weight reduction of this type makes permanent changes in the way you see eating and living in general, making it much more likely you will not regain those excess pounds. 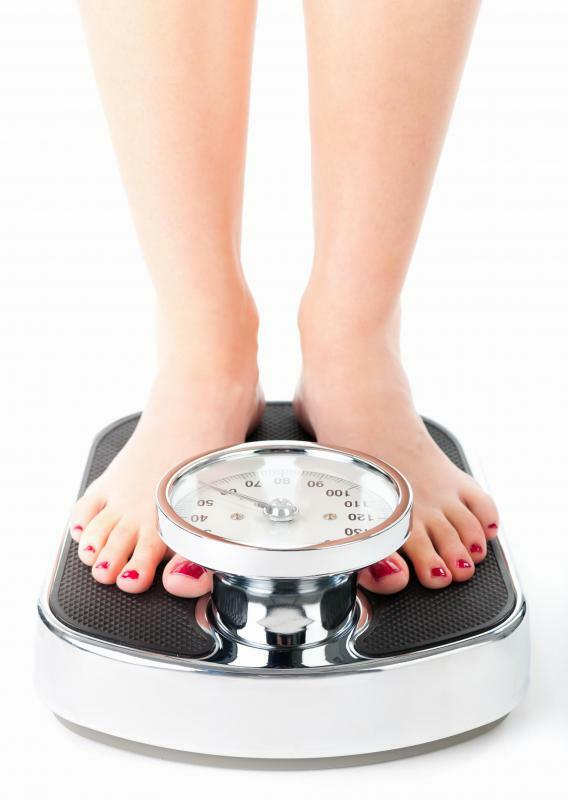 What is Normal Weight Obesity? What is the Difference Between Calisthenics, Isometrics, and Pilates? What is the Difference Between Muscle Weight and Fat Weight?